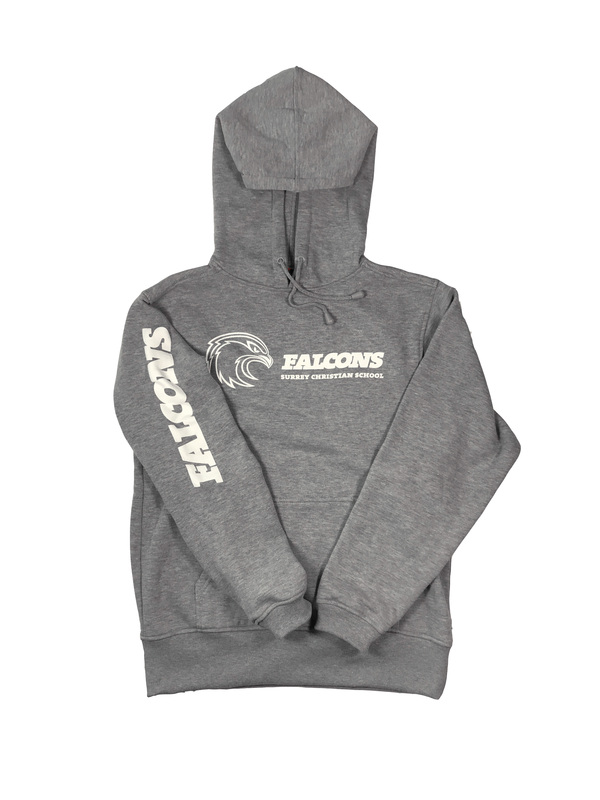 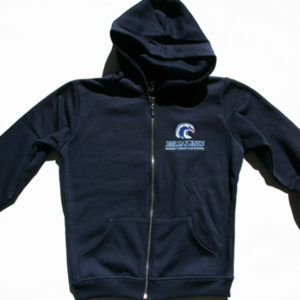 Stay warm with this ultra soft, grey, 50% cotton 50% poly hoody. Fully lined hood. 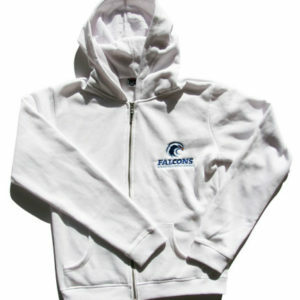 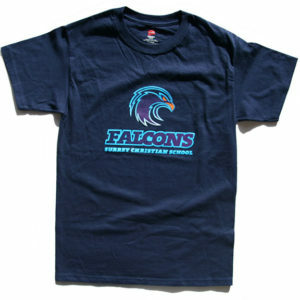 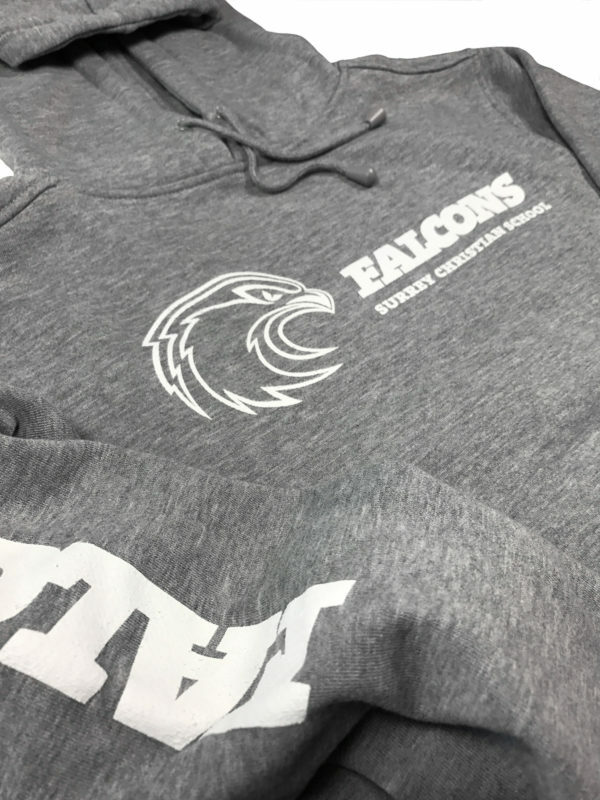 White Falcons logo on front and right sleeve.